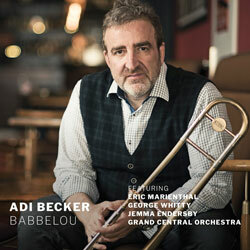 German-based Jazz Media company JAZZMEDIA & MORE will launch a series of concerts this coming June at the renown Berlin jazz venue, the B Flat Jazz Club. The series promoted in partnership with the B Flat Club will feature a selection of International jazz artists including performances from Serbian band “Hashima’, Israeli sextet “Hagiga”, The Japanese Ichiro Onoe Quartet and UK based saxophonist Josephine Davies. JAZZMEDIA & MORE have offices in Berlin and Bremen and have a long history representing international jazz artists in Europe. 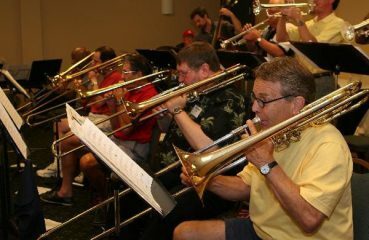 The companies founder Jan Fritz said “It’s difficult for lesser known artists to get a foothold into international markets. Press attention is key however without gig’s and or a new release getting local press can be a challenge. This is the main reason we have launched this series. The goal is not just to organize the concert however to use the opportunity to reach out to the local media, in effect creating a media event that is open to the public.” He went on to say that if the series in Berlin proves to be a success the concept can be replicated in other European capitals. 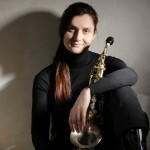 The first concert in the series will be on the 27th of June with the Serbian ensemble Hashima. 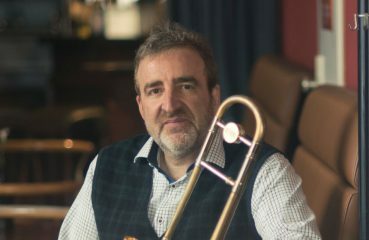 The ensemble strives to combine various artistic experiences into new music, defined by a well-known jazz critic Thomas Conrad (JazzTimes) as “a unique confluence of classicism, avant-garde racket, lyricism and Balkan folk forms”. 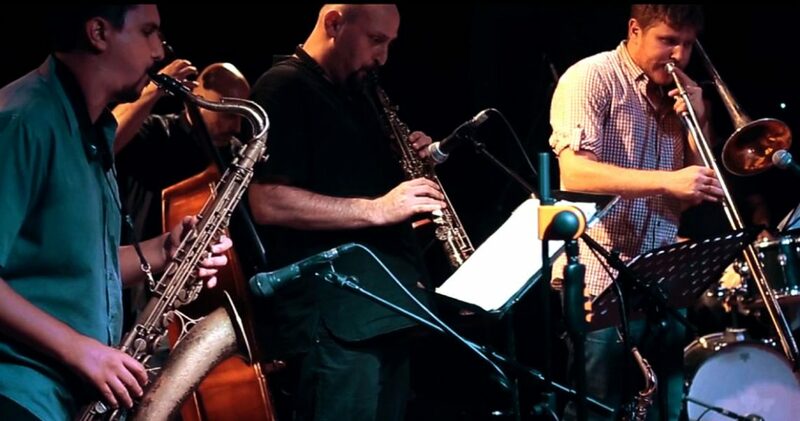 Since the release of their debut album “Tideland” (2015) and a notable performance at the Belgrade Jazz Festival, Hashima quartet has become one of the leading exponents of the Serbian jazz scene. Tideland received critical acclaim internationally and led to performances in Germany and the east block. 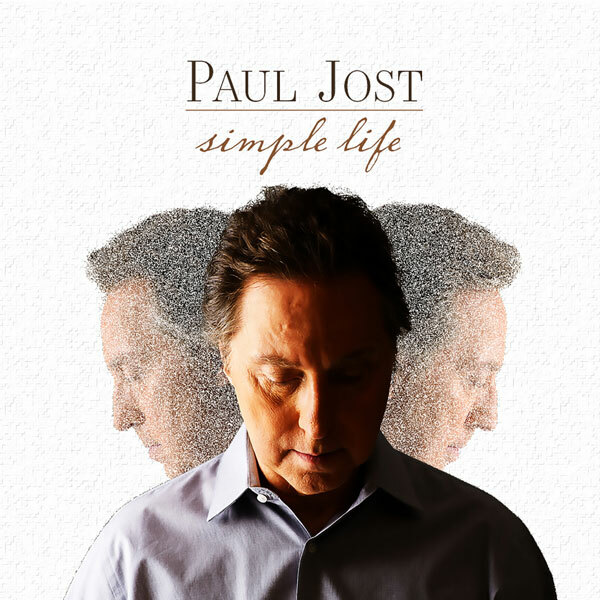 In 2017 the band released their follow-up release Just after the release titled “The Haywain” on Metropolis Records. The following Month (July 11th) will see the Israeli band Hagiga on stage at the B Flat. The band was founded in 2001 in Tel-Aviv by Saxophonist Alon Farber together with drummer Dani Benedikt, both Berklee College of Music graduates. 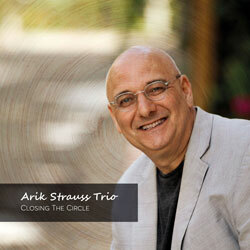 The group has recorded two CD’s for the Spanish label Fresh Sound “Exposure” (2005) and “Optimistic View” (2008) with both releases receiving enthusiastic reviews from the jazz press. “Hagiga” has performed at the Tel Aviv international Jazz festival (2013), International showcase in Jerusalem (2013), Paris Jazz Festival (2010), Red Sea Jazz Festival (2007), Jerusalem international Jazz Festival (2006) and more. Throughout the years Hagiga has developed its own sound based around the unique personality of each member of the group. The members of the sextet use these original compositions as a launch pad from which they take off to create a new and exciting atmosphere, spiced with the savoury fragrances and flavours of the Mediterranean. The next cab off the rank is a band led by the Japanese drummer and percussionist Ichiro Onoe on September the 5th. From Japan, Onoe worked regularly as a sideman for Touring American musicians before moving to France some 20 years ago. 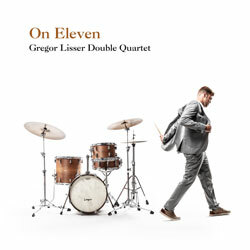 Onoe’s quartet incorporates numerous rhythms and percussion styles in their music: the harmony of John Coltrane, Charles Mingus, Weather Report, Bob Mintzer all influenced by melodies of his Asian origin. In a recent interview, Onoe said “Jazz is sacred in Japan. Jazz plays a big role in the centres of Tokyo and especially in Osaka. According to the Buddhist teachings, called “Bukkyo” in Japan, many say “No matter how difficult yesterday was, you can always start again in the day” or “You are not on earth to become unhappy. But happiness is only inner peace. Overcome yourself and you will overcome the world. It fits perfectly together with the musical form of jazz, it is equally universal.” For Ichiro Onoe, jazz is more than the world, jazz is a never-ending source of wisdom. 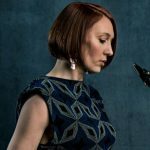 The final concert in this edition of the series will be on November 7 and feature U.K. based saxophonist Josephine Davies and her trio Satori. Josephine is no stranger to Jazz In Europe, last November we interviewed her just after the release of her latest album “In the Corners of Clouds” on Whirlwind Recordings. Josephine Davies has built quite a reputation in the UK capital since moving there from her native Shetland Islands. 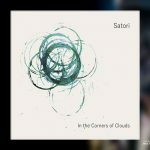 With its name stemming from the Buddhist word meaning a moment of presence and inner spaciousness away from the clutter of thought, Satori is a Sax, Bass and Drums trio focused on extended improvisation. Josephine’s Satori partners are drummer James Maddren and bassist Dave Whitford. 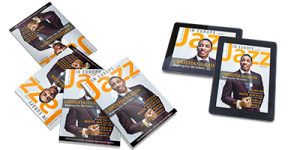 More Information on the JAZZMEDIA & MORE, their artist development services and the showcase series in Berlin can be found on their website.